Too often ex tempore prayer lacks variety, order and definiteness. The reason for this lies partly in a neglect of due preparation. It is here that the care and scriptural thoroughness which others found necessary in their approach to God may be of help. 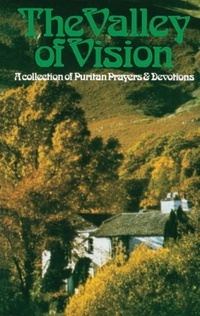 This book has been prepared not to ‘supply’ prayers but to prompt and encourage the Christian as he treads the path on which others have gone before.